Back in here with the latest Europeskate Photo Of The Day for July 22nd 2010. 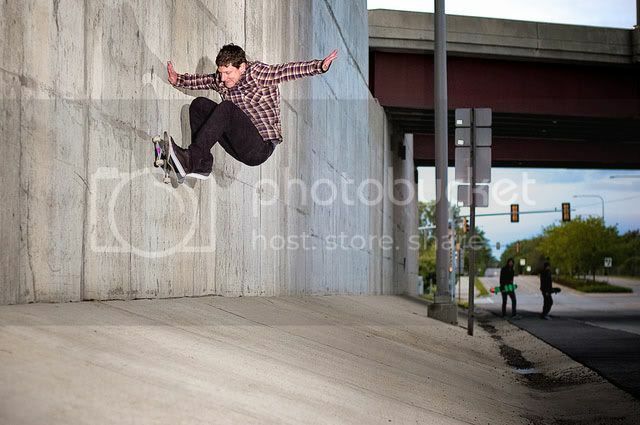 Steve Davenport was caught perfectly in the middle of a nice wallride by Kevin Penczak (check out his Flickr gallery). The action is very well focused due to the depth of view, making you almost feel the effort involved!